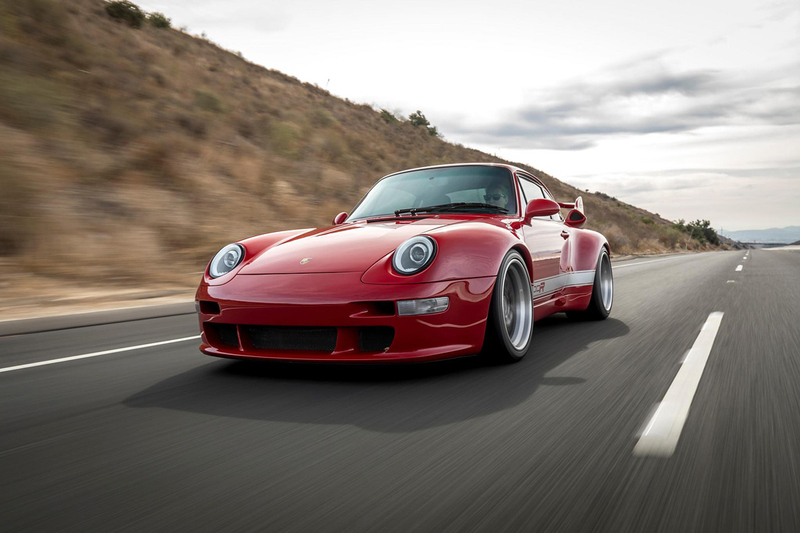 With as many stunning vehicles on display at the Pebble Beach Concours d’Elegance this past weekend, it’s pretty easy to get swept up in it all and miss a few things that maybe deserved more attention. 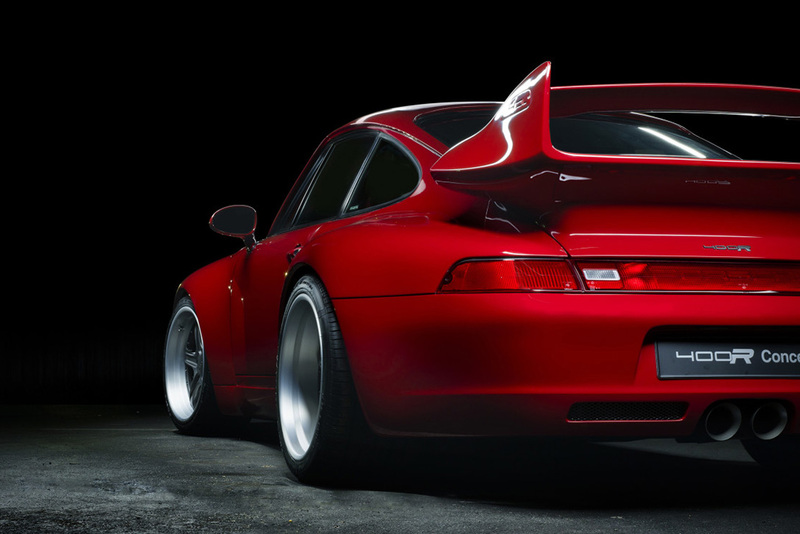 Take, for instance, this Porsche 993 400R Concept by Gunther Werks. Sure, it’s a beauty, but it’s what’s going on beneath that flawless facade that’s the real treat. 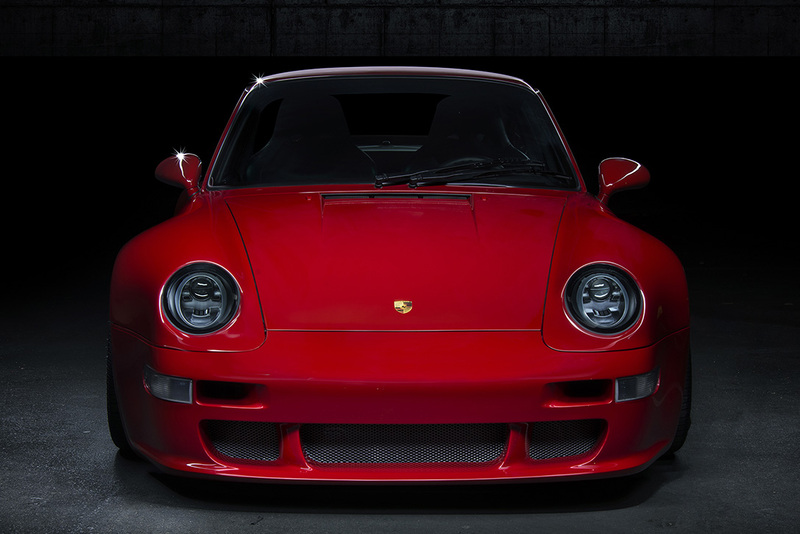 Porsche fans far and wide hold the 993 in very high regard, so it’s a risky vehicle to modify. 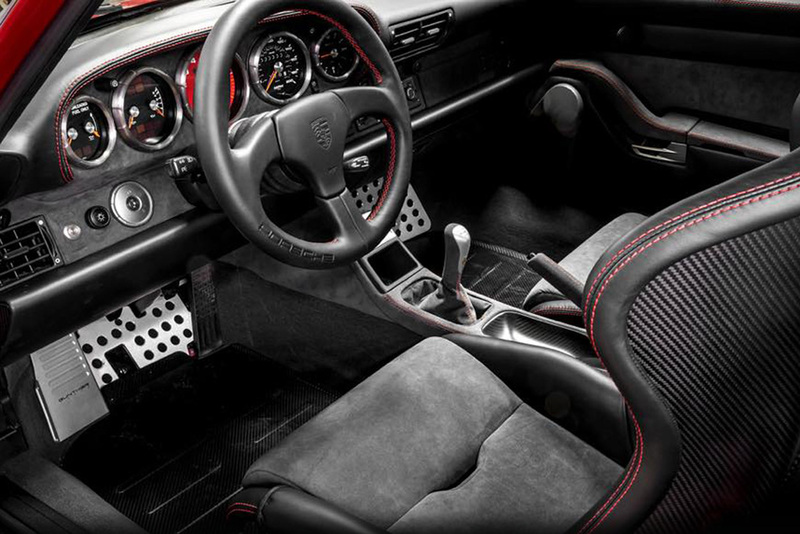 But, we think the 400R hits the nail on the head – as it is essentially an upgraded 911 GT3 RS onboard a 993 chassis. 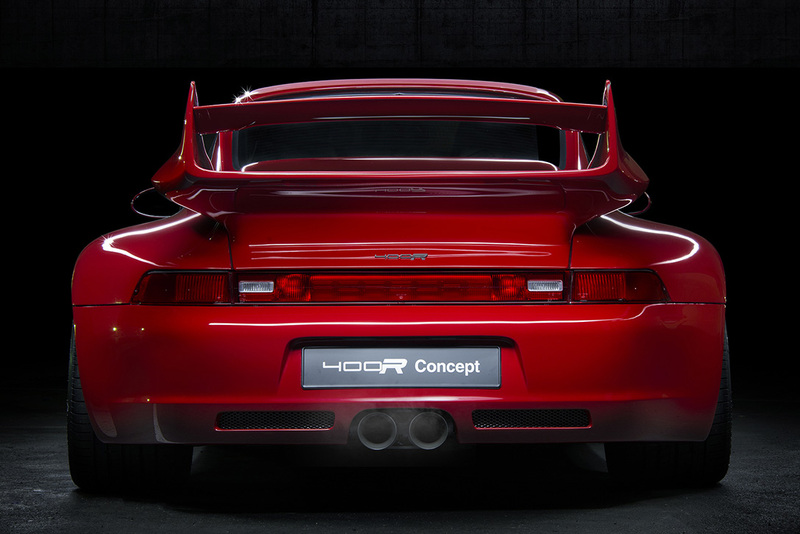 That means, beneath the hood you’ll find a brawny 400+ horsepower naturally-aspirated 4-liter flat six capable of producing a whopping 330 foot-pounds of torque. 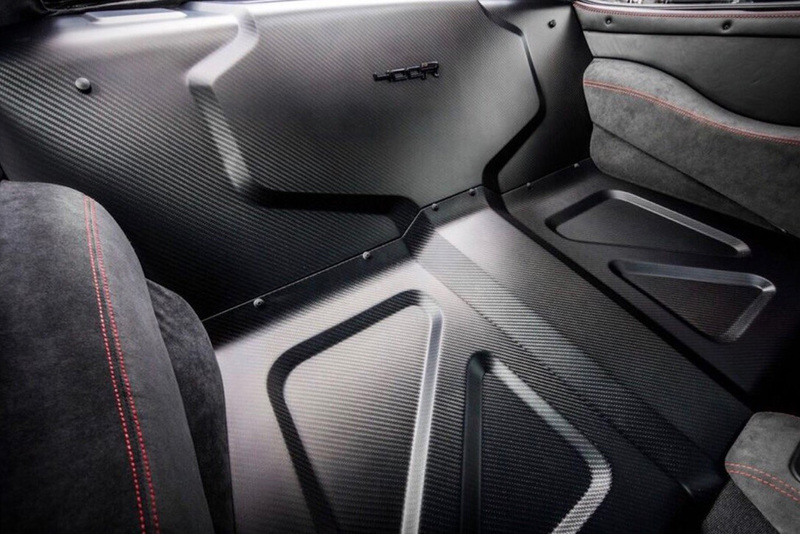 It also has a widened racing-focused front-end; carbon-fiber composite panels throughout the body; and an interior accented with carbon fiber, Alcantara fabric, and billet aluminum. And that’s just the beginning. But only 25 of these gorgeous bespoke cars will ever be made, so you’d better act quickly if you hope to get your hands on one. 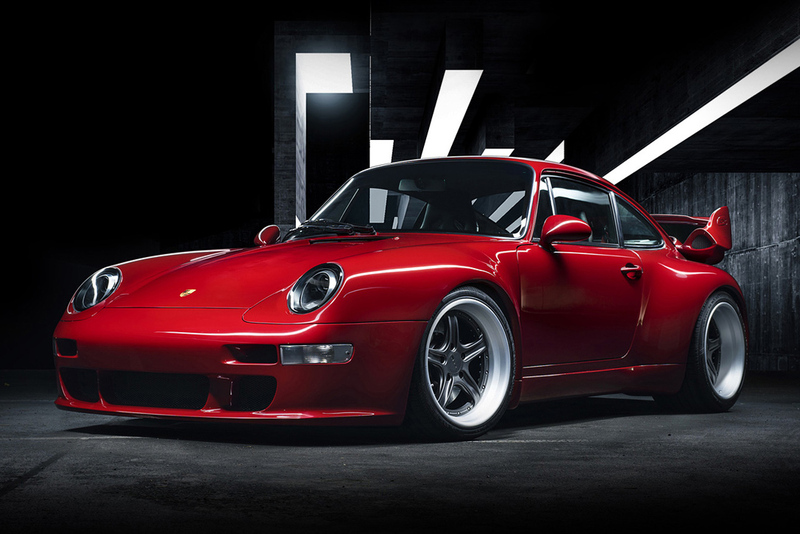 And don’t forget to check 15 most beautiful cars of all time and 10 most expensive cars of the world.